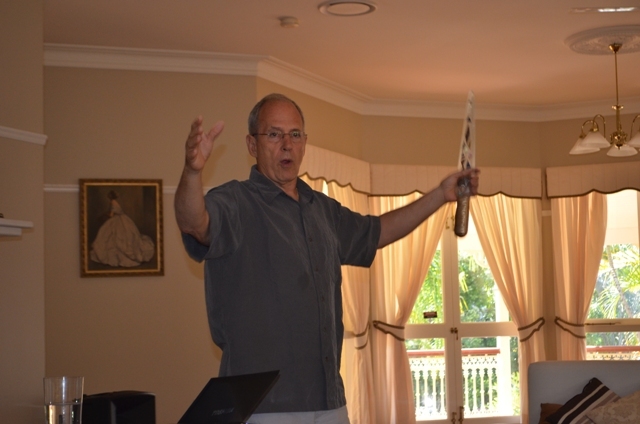 Tom says, “I am looking forward to speaking to your group. I will be discussing the use of New Generation Shaman Swords of Light, how to use the crystal energy and light in transforming and healing not only current issues but also past life issues and experiences. Each light worker is very important for the transformation of the world to a higher vibration. 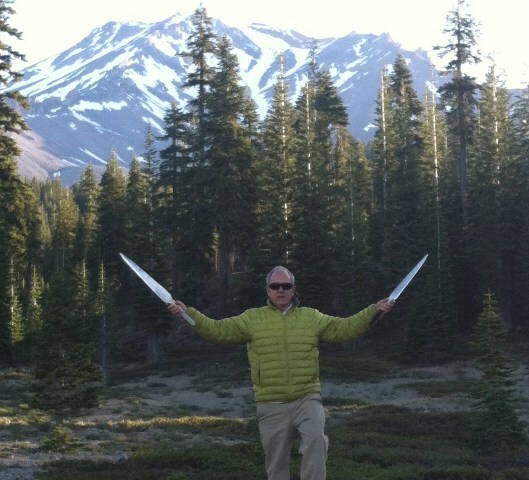 The swords of light can magnify your love and light into the world in a much more powerful manner”. These are really exciting new Light Tools that will assist every light worker to create more powerful transformation with your client and your own personal development. 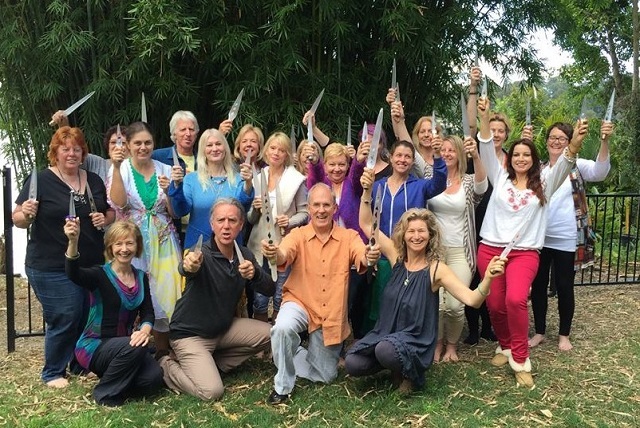 Tom Ledder the creator of the Selenite Swords of Light and Light Worker Training programs will be our international guest teaching three individual days of Quantum energy Work with the incredible Selenite Swords of Light. Tom developed Selenite Swords of Light to help activate higher energy frequencies for people all over the world. The swords channel the powerful energy of Archangel Michael, Archangel Metatron and other Ascended Masters, which makes them the perfect tool for healers of all modalities. 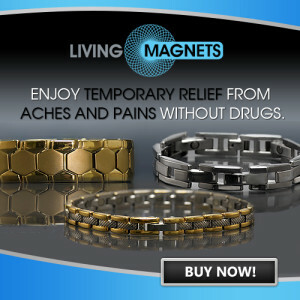 Tom says “I truly love making these powerful tools of light and working with the healing and ascension energy. 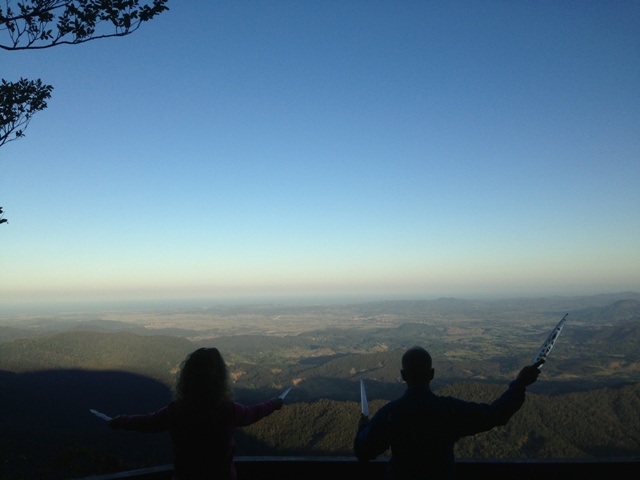 Through the sword creation process I have become more in tune with my higher beings”. First time attendees 3 day price when paid in advance: AUD$450 (save $25) on each day. 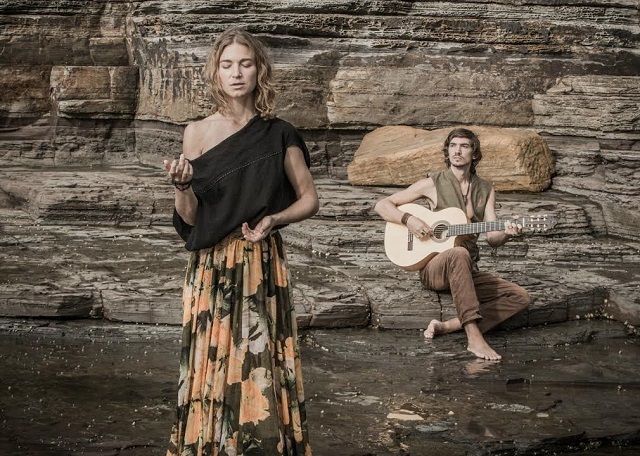 Experience Medita tion where Ancient mantras meet english lyrics, modern melodies fuse with magical harmonies with Australian bases Bhakti-Yoga couple Mischka and Lulu. COST: $25.. Prebooking is essential as numbers are limited to 40 people. Lulu & Mischka, 2 souls devoted to supporting the awakening of humanity through music and stillness. The Australia based international couple comes to share their message and soulful songs with you to sing as one. Ancient mantras meet english lyrics, modern melodies fuse with magical harmonies, enriched by Lulu’s lush vocals. 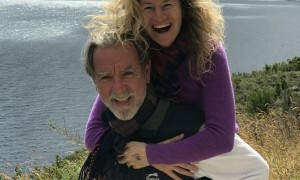 This couple offers a chance to join their radiant journey into the powerful practice of chanting. 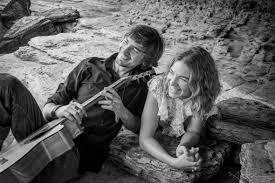 They believe that coming together in the magical energy of joyful heart songs brings us closer to each other, further away from separation and deeper into Truth… leaving you with peace of mind and ﬁlled with inner Joy. Blissful, ecstatic & meditative…. Hearts wide open. The past four years they have seen them tour throughout Europe, Asia and Australia, holding Chant Concerts and preforming at Festivals, Retreats and Health Resorts. Mischka’s humble guidance creates a supported space reminding us of our inner light. Lulu’s enchanting voice puriﬁes listeners as well as inspires and invites them to playfully explore their own true sound.